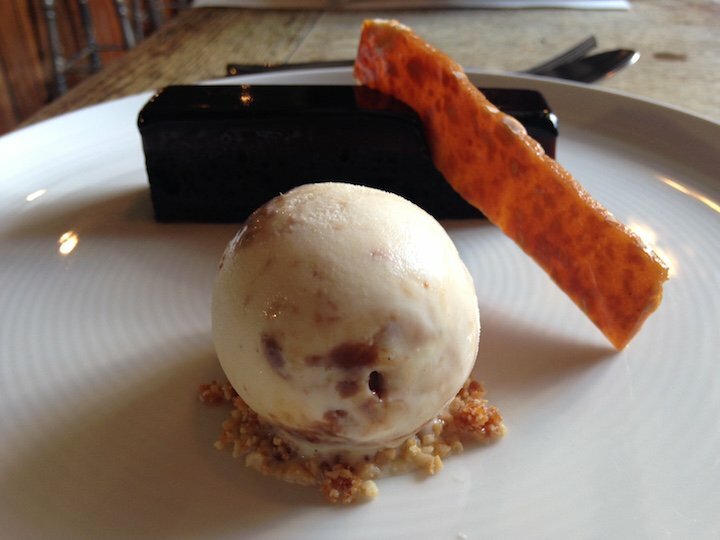 If you’re a bit of a food fan and like to keep up-to-speed on the rising stars in the pub and restaurant world you may well have heard of The Compasses Inn, Crundale. It has certainly been on my radar for a while – so on a sunny September lunch time last week I drove deep into the chocolate-box depths of the Kentish countryside, keen to stuff myself silly and file a full report – all in the name of research, of course. And let’s just say – in a rather tasty, locally-sourced nutshell – I was not disappointed. 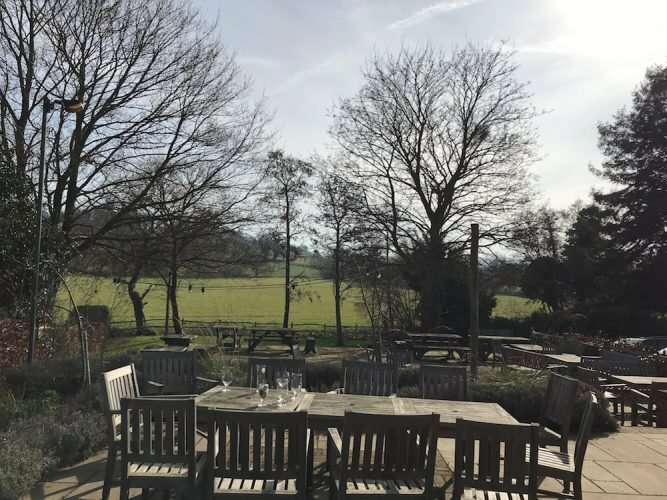 The pub is found down narrow winding country roads tucked away in the village of Crundale, between Canterbury and Ashford. My first thought on approach was this. 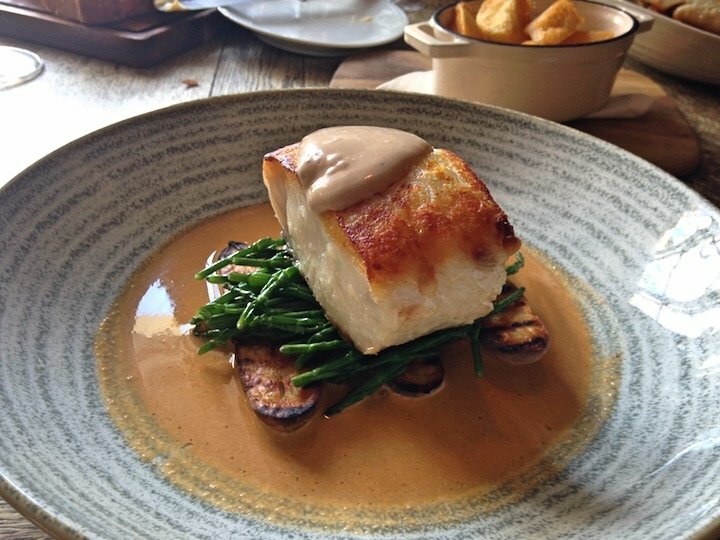 When a traditional rural pub starts attracting attention for some serious foodie credentials you can’t help but wonder – does it change? Will the walls be painted to within an Elephant Breath’s of their life? Will it have thrown its weight around a bit – hired in lots of new staff and put up some swanky new signage? Well I’m pleased to say The Compasses Inn remains true to its rural country pub roots. There are no bells and whistles here – in terms of appearance the pub is very pubby and, well, quite understated to be honest – no hint of the awards it’s notching up like Shepherd Neame’s Pub of the Year 2016 and Good Food Guide’s South East Local Restaurant of the Year and Finalist for Best Food Pub in The Great British Pub Awards (winner to be announced in October). 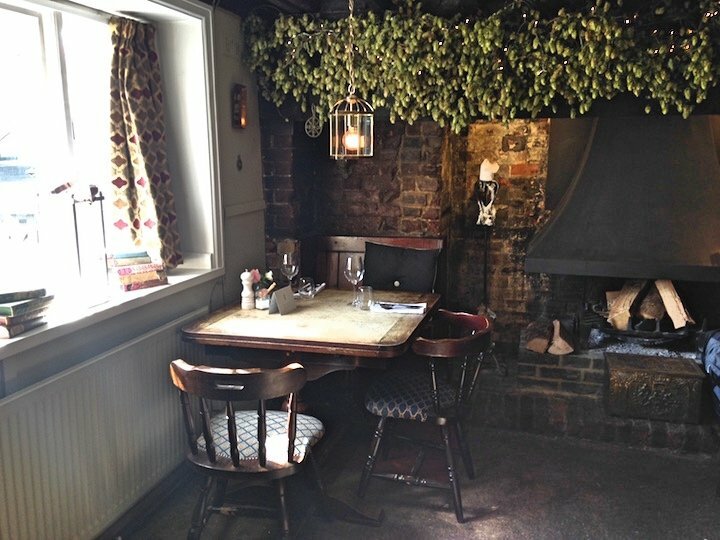 When husband and wife team, Rob and Donna Taylor took it over four years ago, they transformed the menu and refurbished the restaurant a bit but very much kept the country pub style – garlands of hops, low beams and inglenook fireplaces. 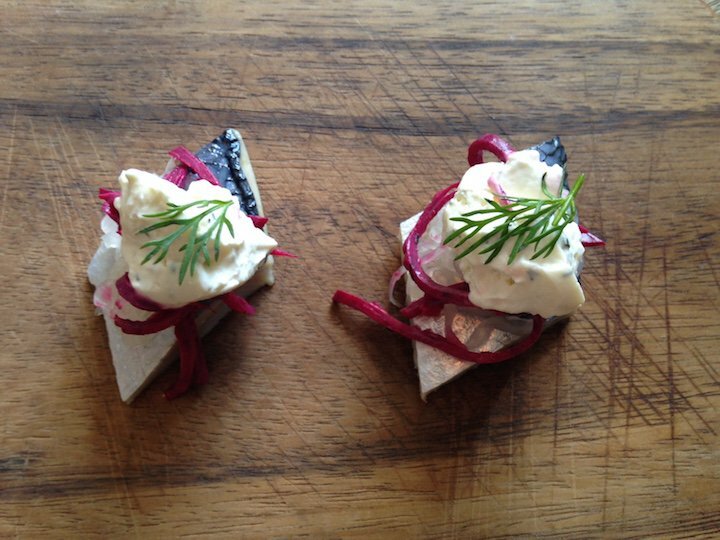 After homemade bread and butter with popcorn pork scratchings my friend Sarah and I devoured three tasty Starter between us – the bursting with flavour Sweet Pickled Herrings with Beetroot Slaw and Dill Cream (above) melt-in-the-mouth Confit Sea Trout with Brown Shrimp and White Beans (below) as well as Kentish Blue Cheese Dumplings with Pear, Candied Walnuts and Celery (see below). 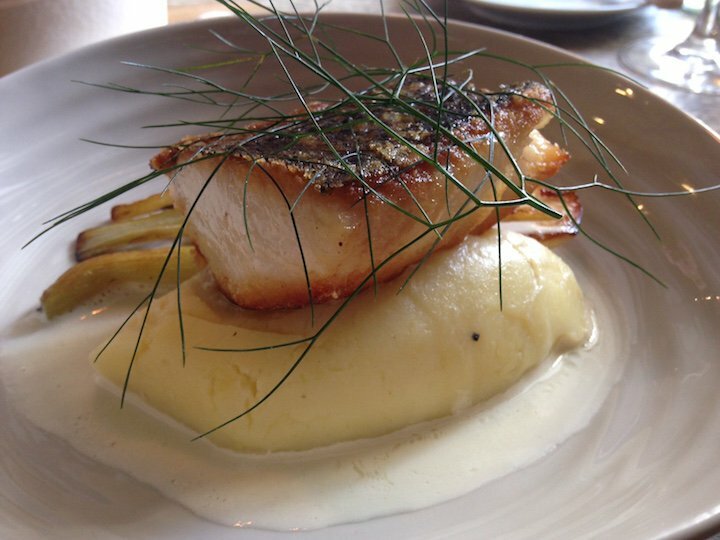 Then for the Mains (thank goodness for elasticated trousers) Home Smoked Hake with Roast Fennel, Wild Fennel, Cider Sauce and Crème Fraîche (above) for Sarah and Roast Cod with Crab Bisque, Mashed Potato and a Brown Crab and Tarragon Aioli. Presentation, as you can see, was fabulous. 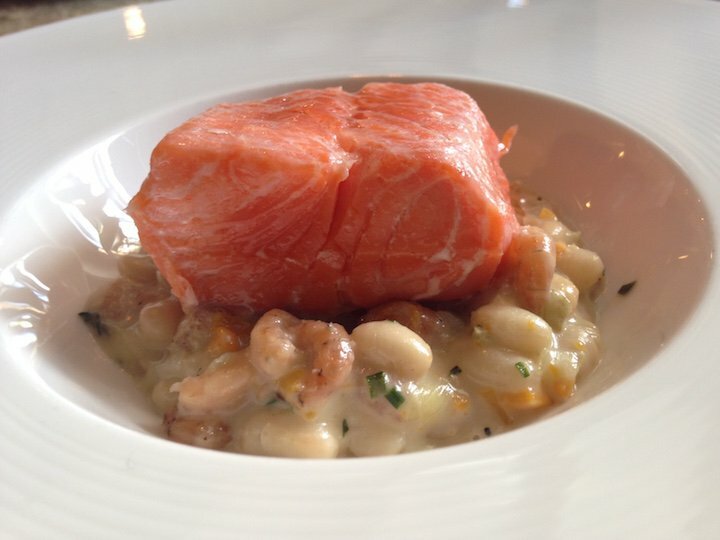 The food is all locally-sourced where possible and chosen for it’s quality and taste. 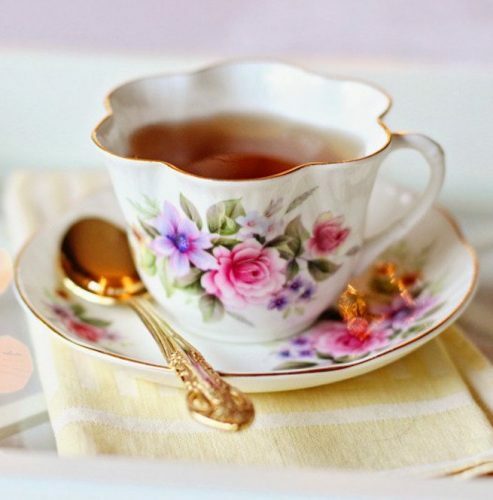 The flavours would be sure to please even the most refined of palates. We were so full at the end of all this that we literally rolled sideways out the door and into the car. What else to tell you? 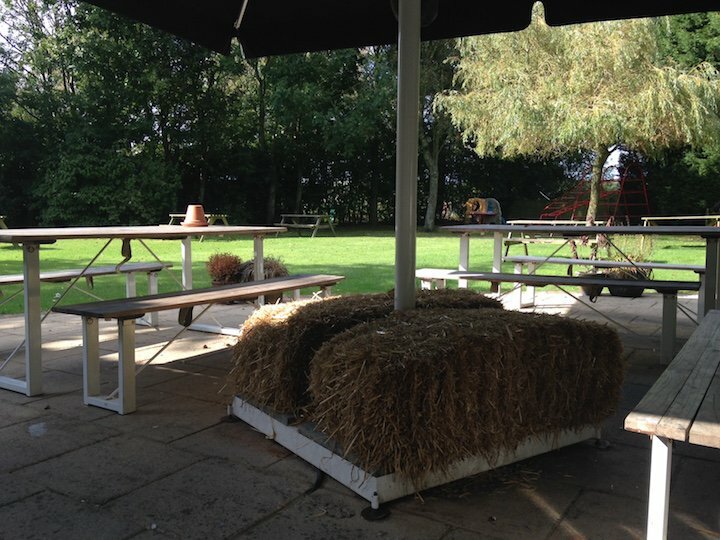 Well, there’s a large mini muddy-friendly beer garden at the back complete with free range chickens and climbing frames (for the children not the chickens). I’m guessing it’s a mixed bag here between the locals and foodie fans, and that’s an intoxicating mix I think – the locals don’t get bored with each other, and the visitors enjoy the local buzz. I’d say this pub is self-consciously keeping it’s rural country roots – they’ll be no swanky makeover here, and when I ask they don’t even have (or probably want) Wi-Fi. If you are planning a visit you should book in advance just to be on the safe side. 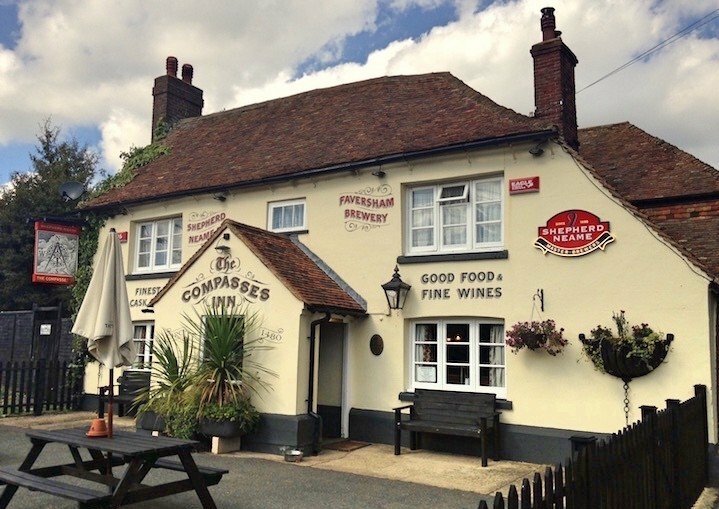 It might be a bit off the beaten track and there are definitely pubs with prettier facades than this one, but The Compasses Inn has a warm, friendly atmosphere, zero pretension and seriously stunning dishes that make it well worth the journey. A real foodie find! 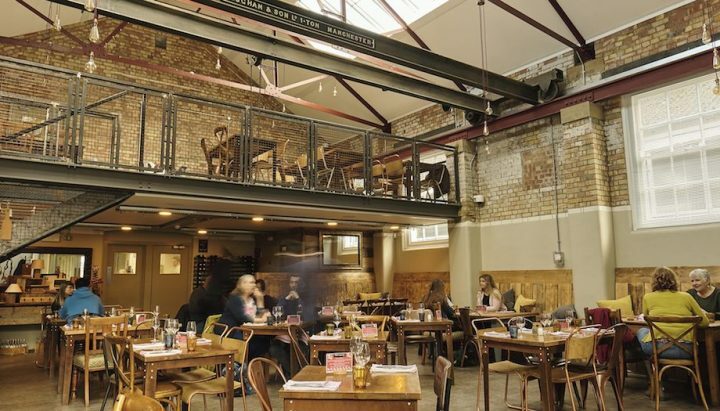 Good for: Rob & Donna describe their pub as a ‘muddy wellies and fine food kind of place,’ which sums it up perfectly. 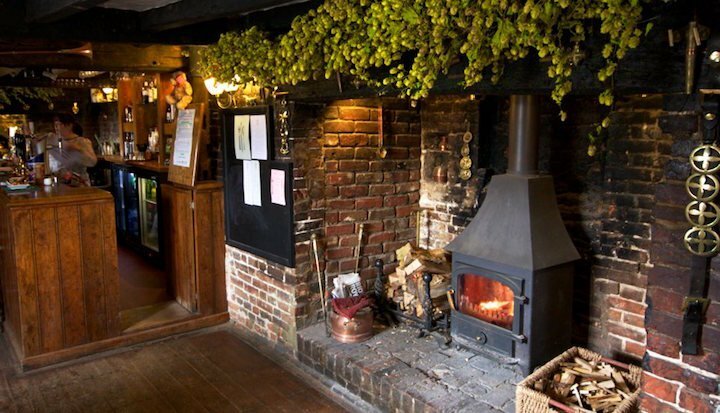 The vibe in the pub is relaxed, with ye olde beams and roaring fires that would be particularly welcoming after a winter stroll. 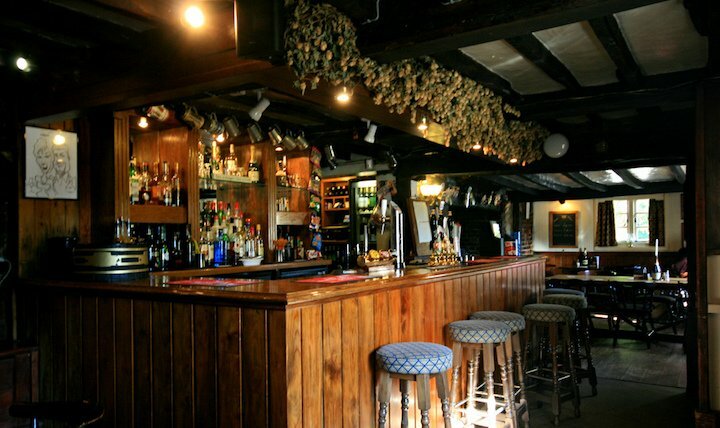 Not for: Anyone who likes a prettified pub in the heart of a bustling village – this one’s rather out of the way. The garden to the rear is large, and perfect for booting the kids into, but as the food would be wasted on most little ones and there’s no Children’s Menu I don’t think this is one for the family. Dogs are allowed in the bar area, but not the restaurant. On Muddy Stilettos recommendation of this pub, I arranged to meet a girlfriend here for lunch. It was a half way point between where we both live, on the opposite sides of Kent. We were not disappointed. What a lovely cosy pub in the middle of nowhere! 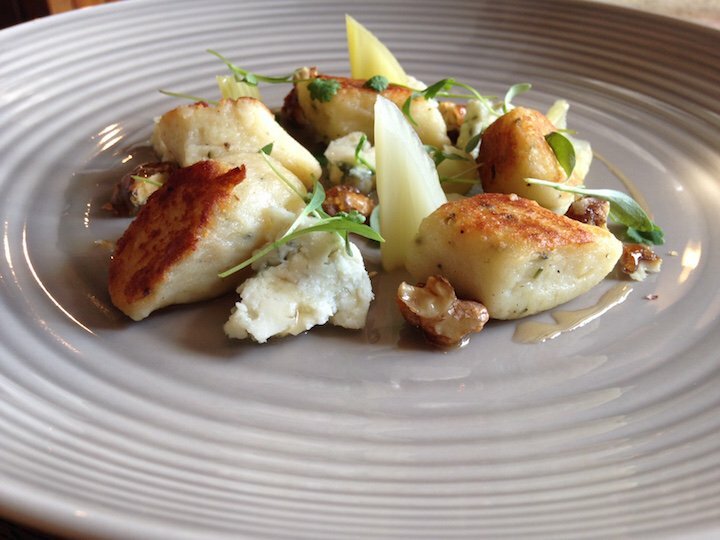 The staff were very welcoming and we had a delicious two course set lunch, for £14.95 a head. We will definitely be visiting again and hope to take our other halves with us next time.